VEDA designed the CyclePoint facilities at Chelmsford station – a key interchange on the Great Eastern Main Line operated by Dutch company Abellio. 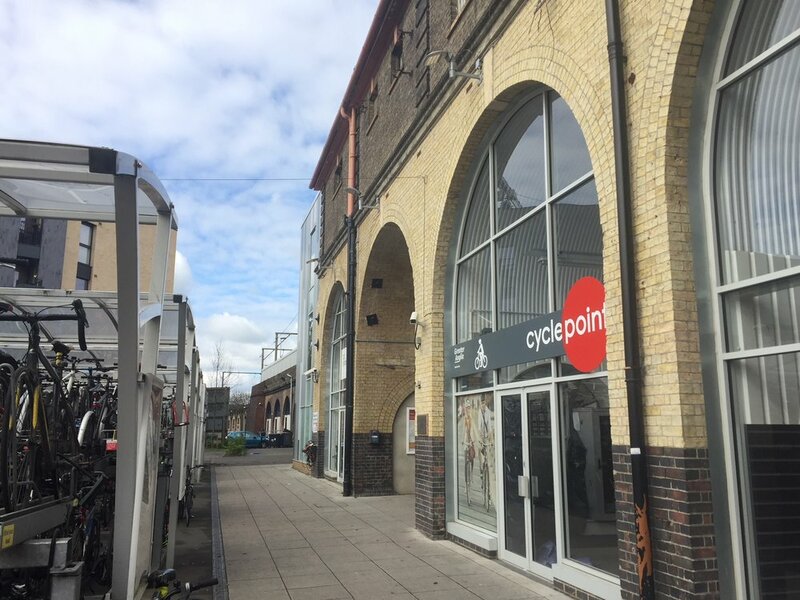 The project involved the transformation of a former nightclub into a focal point for a range of cycling related services as well as new covered, CCTV-monitored storage sheds for hundreds of bikes at the entrance to the station building. 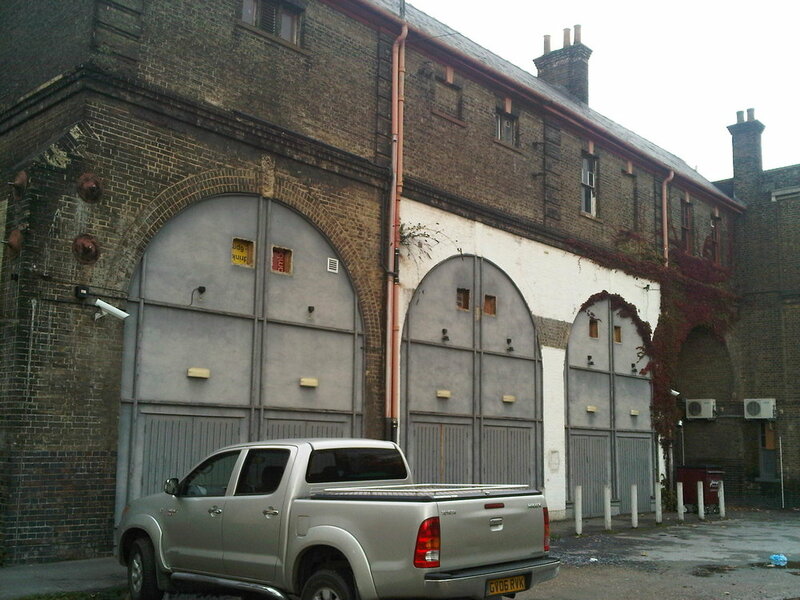 Working with the Chelmsford City Council, Essex Police and CyclePoint, VEDA assessed the development’s proposed site – a disused building attached to the station’s viaduct, the viaduct archways and the station’s foreground. VEDA was commissioned for all aspects of the design, structural works and architectural planning as well as the mechanical and electrical features, including its CCTV coverage to boost security. 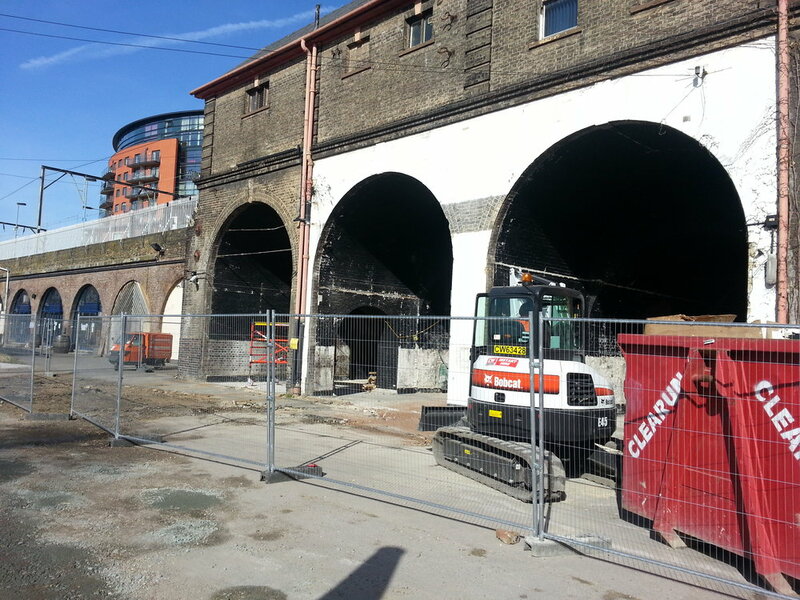 Due to the resonance of trains passing over the viaduct, the adjacent building destined for the new hub was showing signs of structural movement. Vertical and horizontal cracks were evident in the structure, indicating a failure at the connection between the 2-storey building and its supporting viaduct. 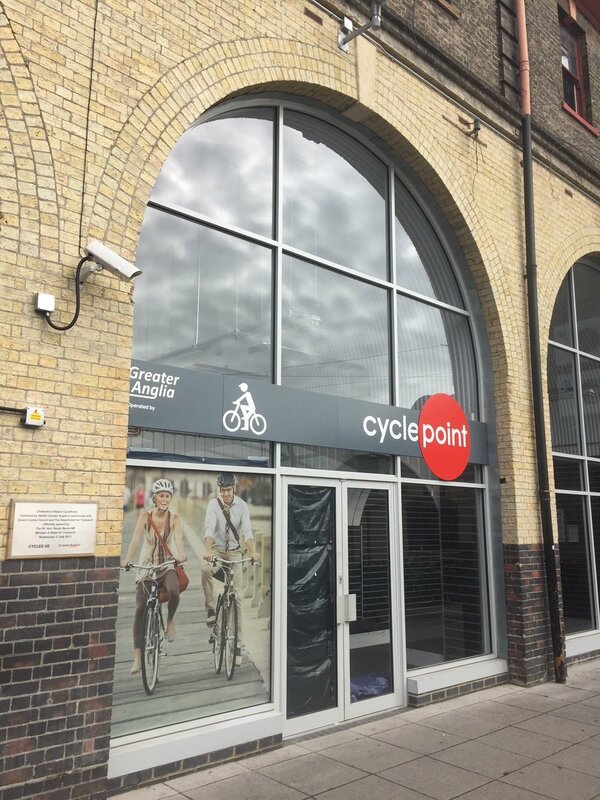 The weakened interface required VEDA to devise a tie solution that would laterally stabilise the building and allow for commercial use – namely the CyclePoint hub for cycling supplies, maintenance and repair services. 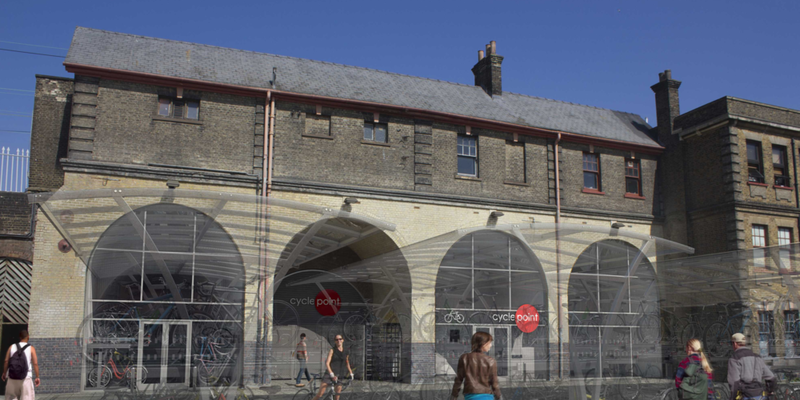 VEDA designed an electronically secure space under the railway’s arches where cyclists could lock their bikes in a closed off area using an entry card system. The challenges of this included optimising the space for as many cycles as possible. In all 400 new cycle storage racks were added, bringing the station’s total capacity to almost 1,000 racks. The CCTV camera and lighting systems were designed to ensure full connection to the station office. Due to CyclePoint’s requirement for storing materials under a rail asset, VEDA developed a fire strategy and detection system designed to alert station staff in the event of a fire incident. 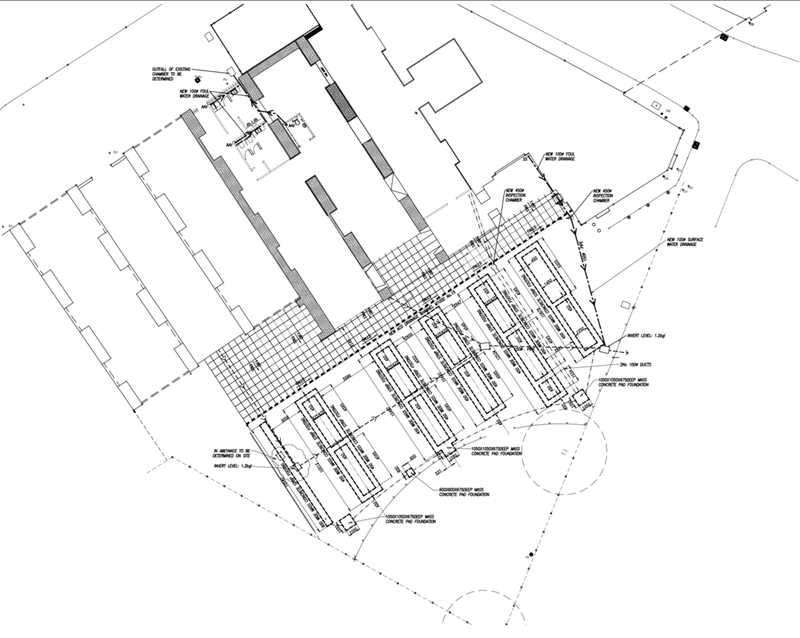 Toilet facilities were also designed into the archway for CyclePoint staff use, as well as a drainage system for connection to the station’s existing sewage set-up.